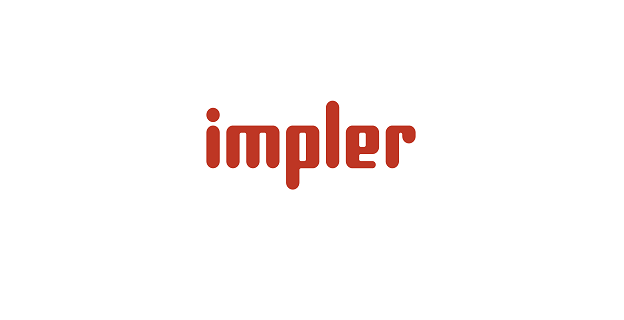 Impler Social Media and Digital Agency is looking for SMM. Giving ideas and ideas related to content. English and Russian languages: preferably be good in both of them. Work schedule: 5 days in a week, saat 9:00-18:00. The starting salary will vary between 500-700 AZN, depending on the candidate's experience. If you are interested in this job, please email your CV, motivation letter and work examples (portfolio) to cv@impler.com with subject “Social Media Manager”.